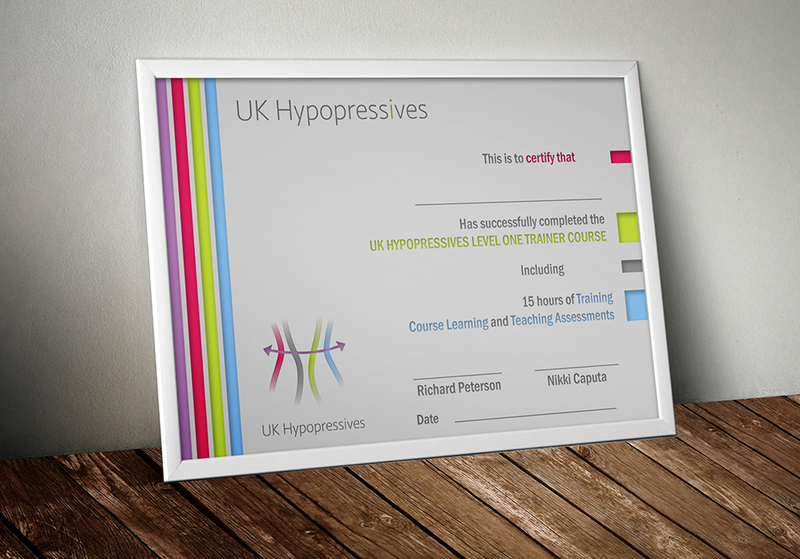 Certificate design for UK Hypopressives. 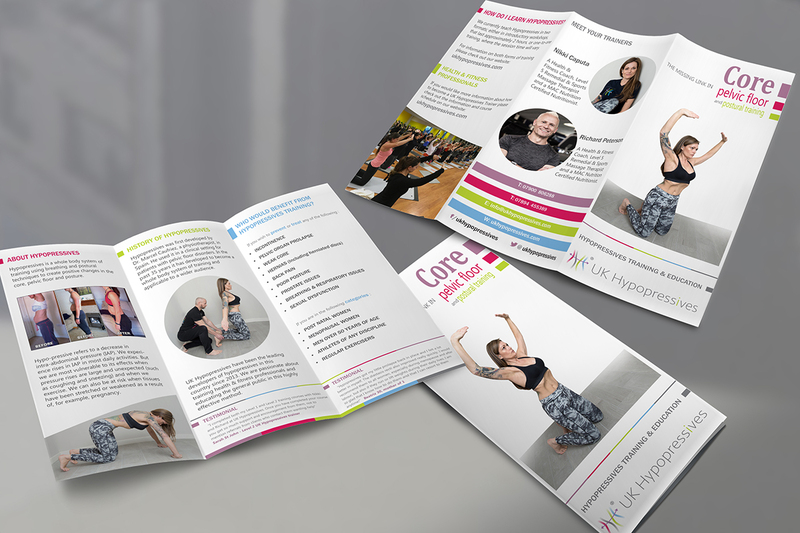 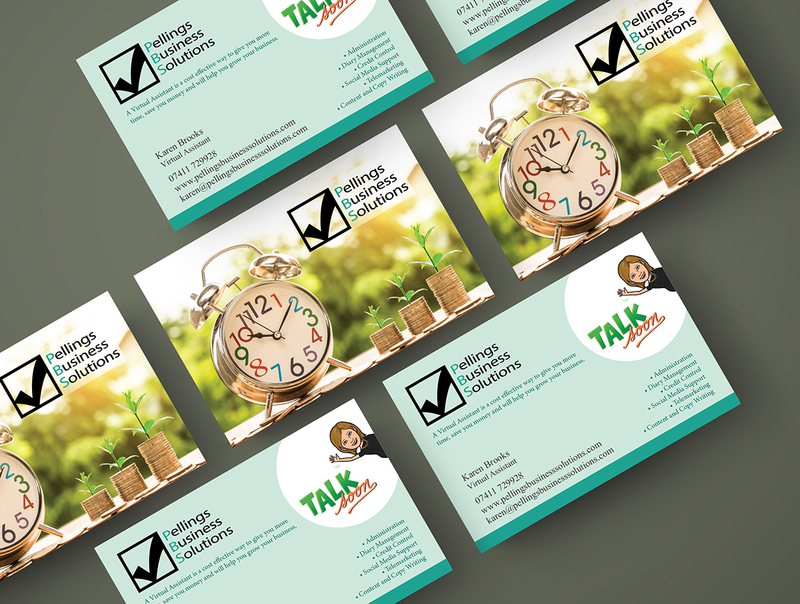 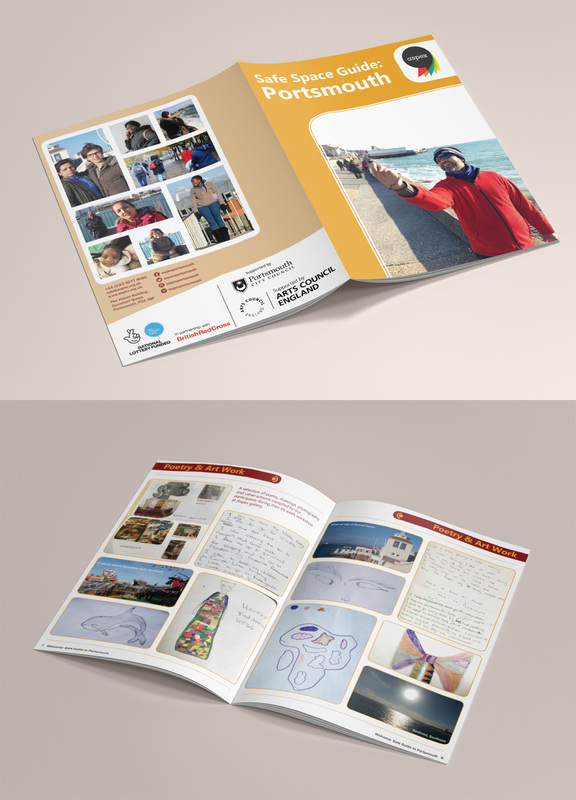 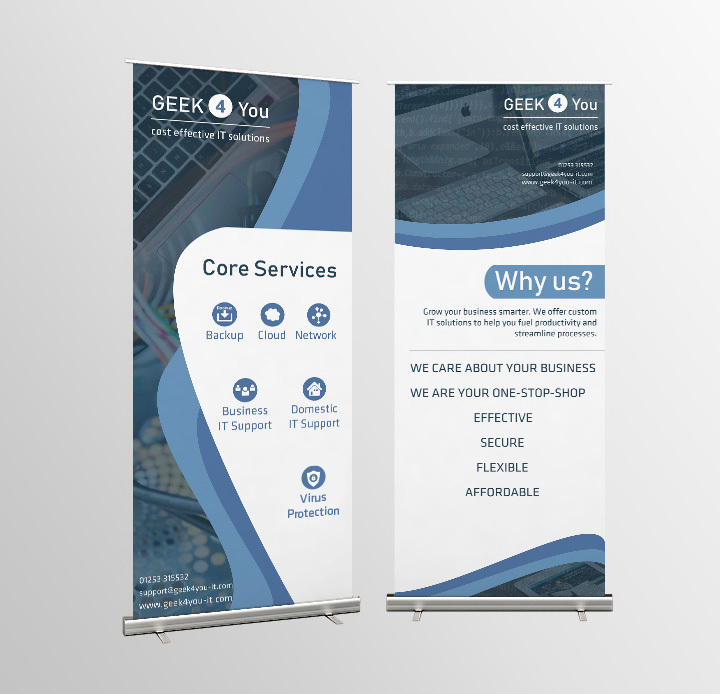 The design is based on the existing brand identity and logo provided by the client. 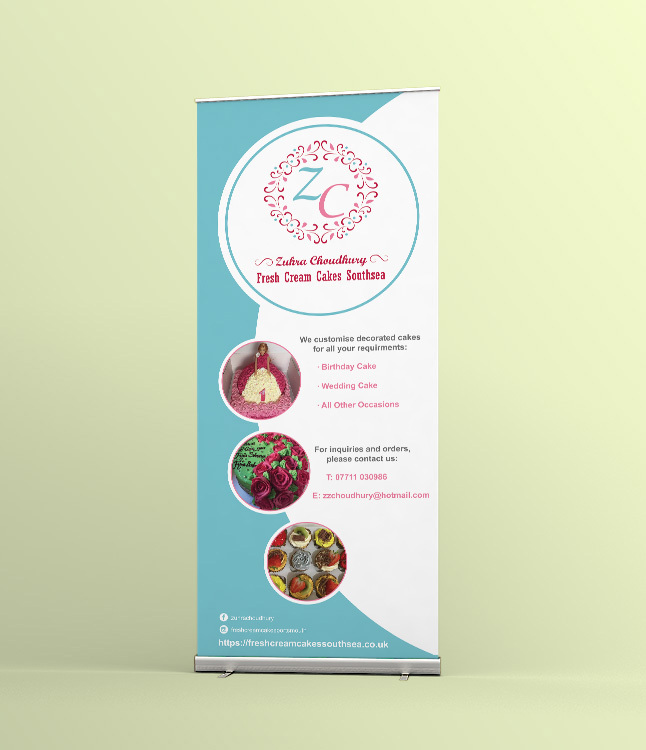 We used simple colour blocks to create an eye-catching and elegant style.